LOCATION LOCATION LOCATION!!! 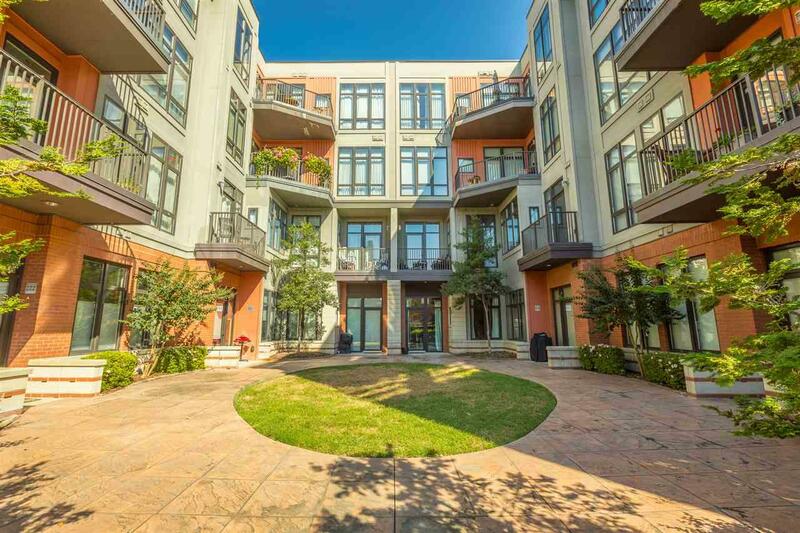 This downtown condo is one of the rare units located on the main-level at the front of the courtyard entrance off of Aquarium Way which also features private and direct access to the street and 1 parking space for easier entry for you and your guests. 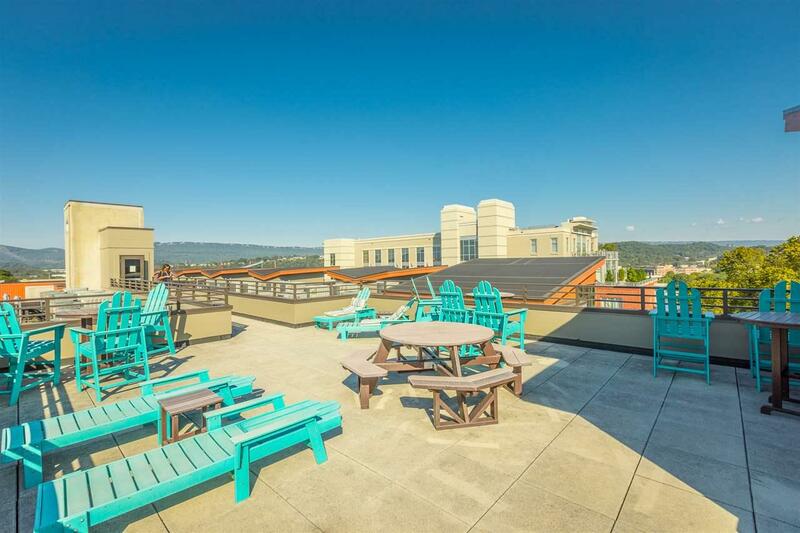 There is a secured parking garage and you will love the rooftop patio for all complex owners, the views are AMAZING! 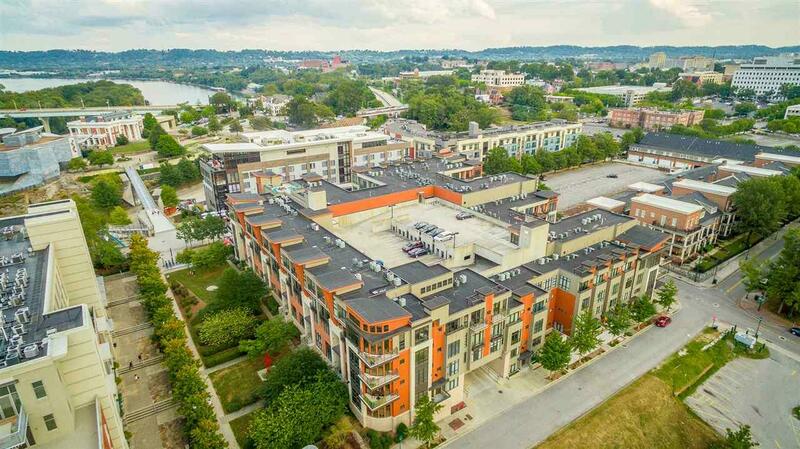 Great setting with the Pedestrian Bridge located just out the door onto Walnut St, The Hunter Art Museum at the Bluff View Art District, The Riverpark sidewalk, The Tennessee River front, the Bellsouth Ball Park, The dining district of Market and Broad Streets, The Movie Theater, The climbing center, the Northshore District, Coolidge Park The Sports Barn, The Aquarium, The Imax, and wonderful restaurants. When you enter the condo, you will love the great open space with high ceilings and walls of tall windows to maximize the view and the natural light. This unit includes a semi private flex space for office or additional bed space for guests. Features include open floorplan, one level living, hardwood floors, kitchen with granite countertops, tile backsplash, and stainless appliances, spacious bedroom with huge walk-in closet, flex/office space, tile bath with double sink, and tile shower. The washing machine and dryer will convey with the property. 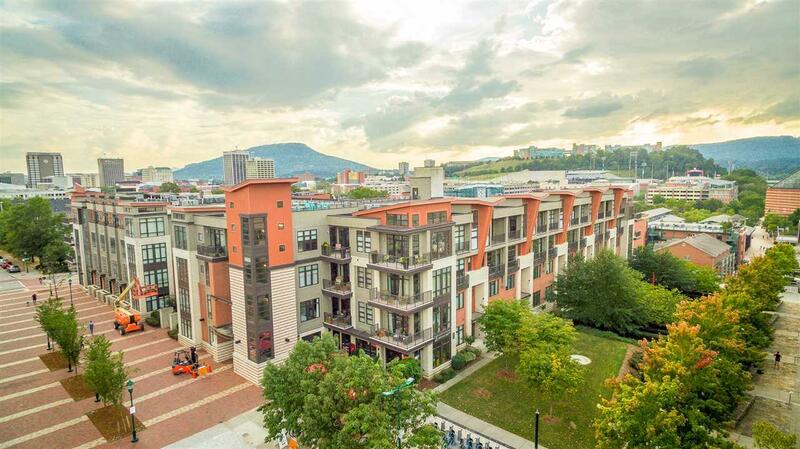 If you are searching for a condo for sale in downtown Chattanooga that has great walkability, then be sure to schedule your tour of this home today! Buyer is responsible to do their due diligence to verify that all information is correct, accurate and for obtaining any and all restrictions for the property.